Want to gift that special one on their birthday? Taking extra classes? Want to treat friends? Want to make a purchase online? Stop asking friends for favours. No need to wait for next month’s pocket money. Take an Udhaar and pay in easy instalments. Udhaar Card is an app-only loan lending platform that gives personal loans to students. Udhaar Card gives personal loans ranging from Rs 500 – Rs 5,000 for periods such as 30, 60, and 90 days to students to meet their short-term financial goals. 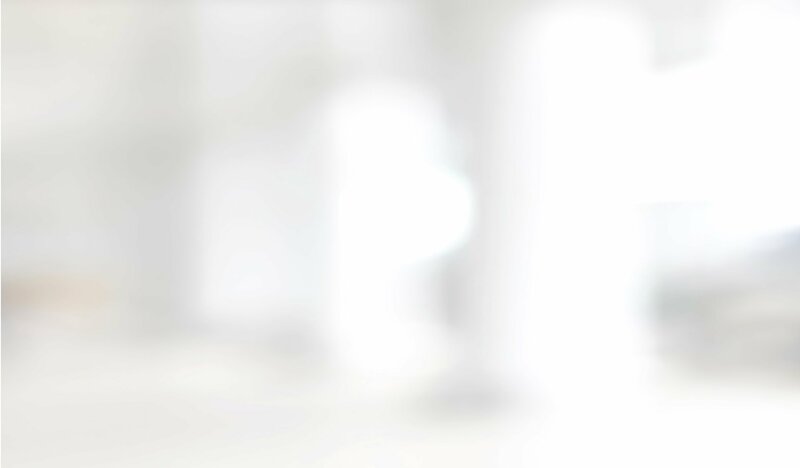 The documentation, loans disbursal and repayment are all done digitally, with no lengthy paperwork or human interaction. Come take an Udhaar with us, fulfill your needs and be Financially Independent, and Responsible! Get multiple loans according to your needs and pay them back when you want. Instant credit to your Paytm or Bank account. Anytime, Anywhere. 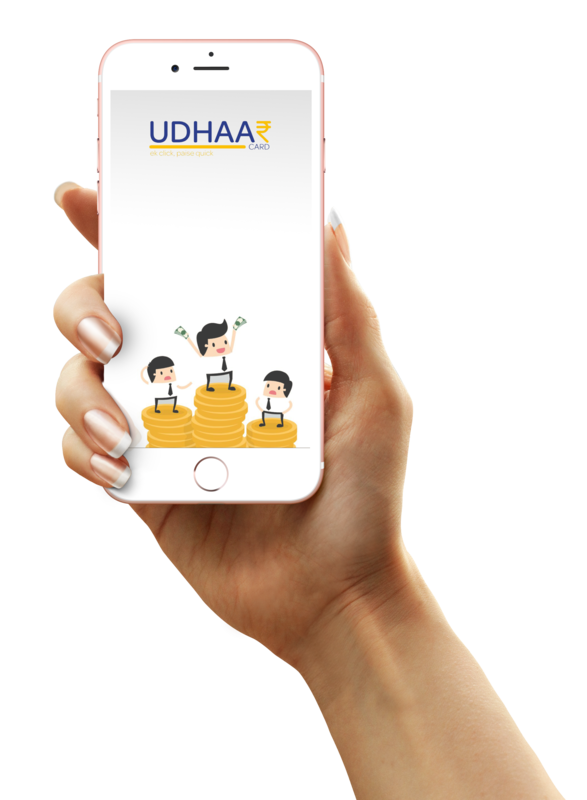 Get more Udhaar Cash and get your loan for free! And exciting coupons too! Problems taking an Udhaar? Your college not on the list? Want to become an Udhaar Campus Manager? Have any other doubts? Fill up the contact form and we’ll reply back shortly!